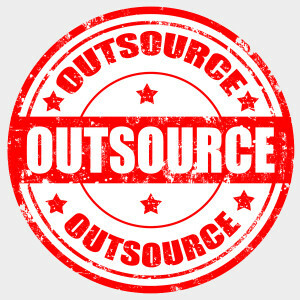 Outsourcing has proven to deliver several key benefits. Avoiding penalties and fees. The best way to avoid penalties for noncompliance is to remain in compliance. NLC Group will ensure you are compliant with all regulations at all times. Promoting visibility and accountability. Outsourcing provides a centralized repository of all licensing information, delivering critical visibility into the end-to-end process. A full record of licenses is readily available not just as a matter of best practices, but also for auditing, compliance, and other record-keeping purposes. Keeping a company positioned for growth. Full and accurate licensing provides companies assurance that they can expand locations, products, and services without facing licensing issues.